Is this our favori band ? Which photo of Nick is best? What is your favori song of all? 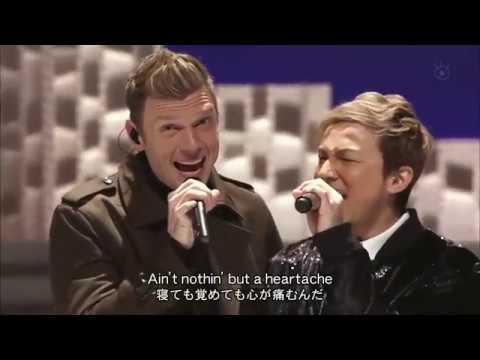 What is the song that toi would like to sing with the backsreet boys?? "Just Want toi To Know"
rejoindre us in the birthday cheer par checking out all of the admirable wishes he and his band members have helped us grant – link! The death of Leslie Carter (sister of famous singers Aaron & Nick Carter) at the young age of 25 has surprised and saddened many. Leslie followed in her brothers’ footsteps as an aspiring étoile, star when she recorded a song for the Shrek soundtrack as well as appeared in the reality montrer House of Carter’s. 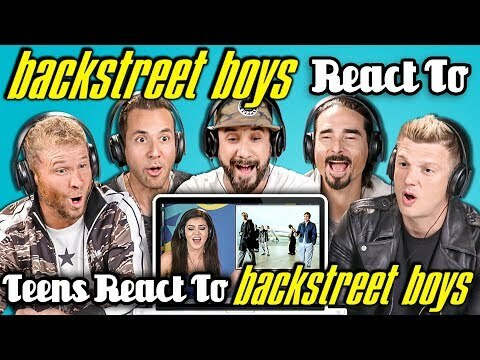 a video a été ajouté: REACTOR JOINS BACKSTREET BOYS! a link a été ajouté: Did Andy Cohen Inspire The suivant Project For The Backstreet Boys? What Line Comes Next: If I Could montrer toi Theres No Risk Of Being Left Alone, _______?